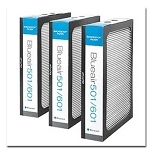 Blueair ECO10 Particle Filter is the ideal choice for allergy sufferers and other health-conscious individuals that need high-efficiency particle removal. 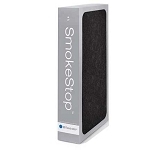 Patented HEPASilent filter technology generally provides higher filtration performance than other air purifiers, trapping up to six times more dirt. 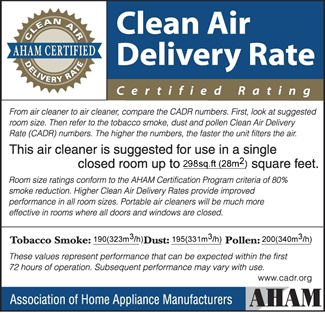 Fine polypropylene fibers effectively capture 99.97% of airborne particles. 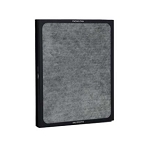 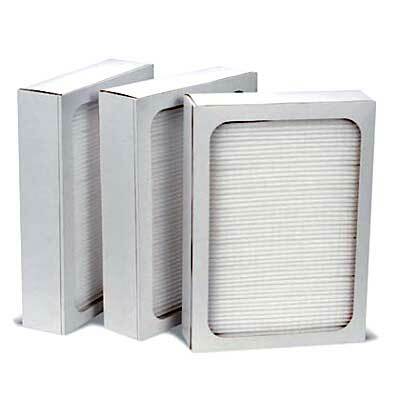 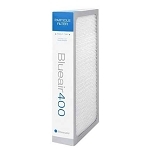 The Blueair 3-stage progressive filter effectively removes every type of particulate air pollutant,, including allergens, pollen, mold spores, dust, pet dander, bacteria, and viruses.